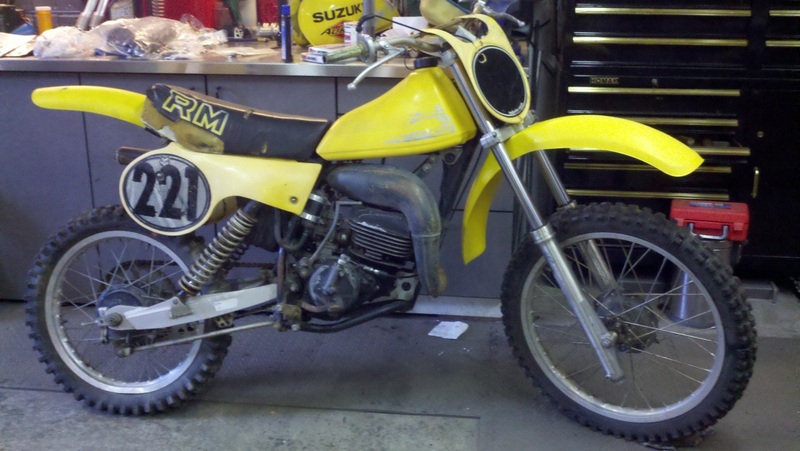 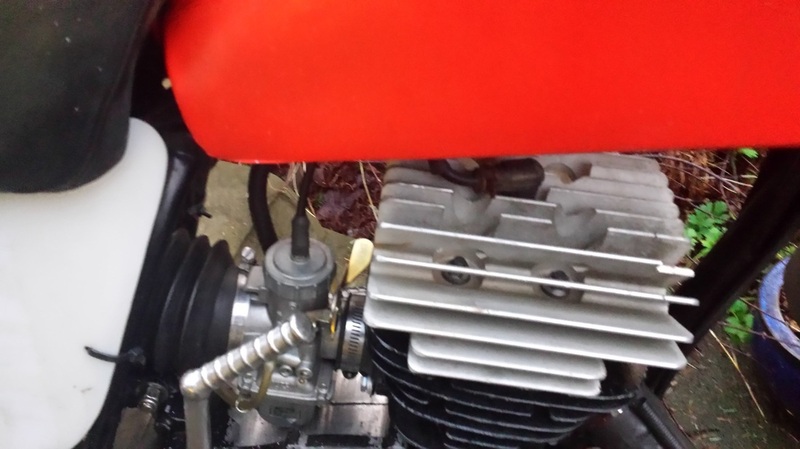 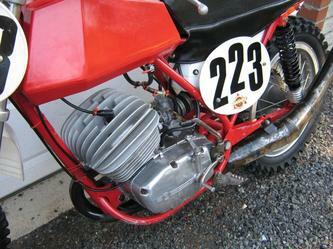 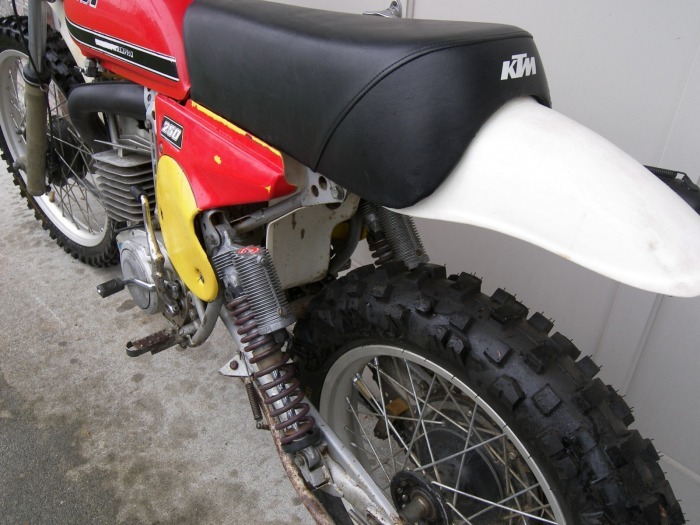 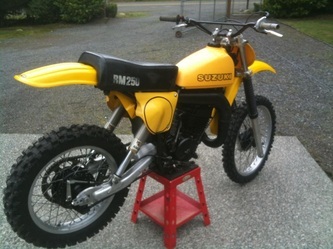 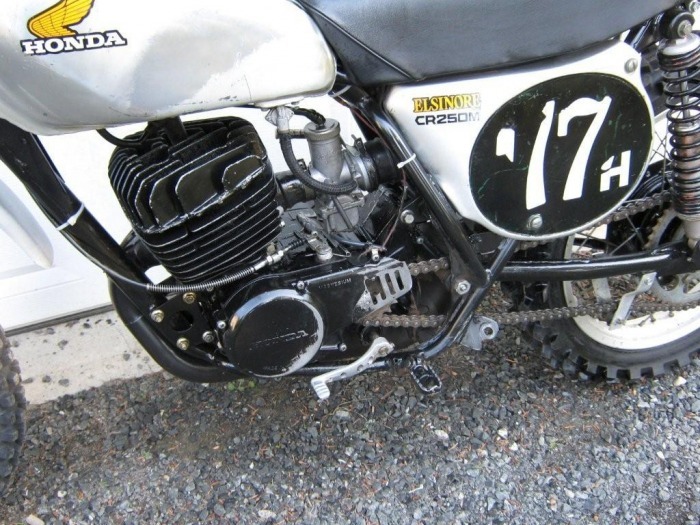 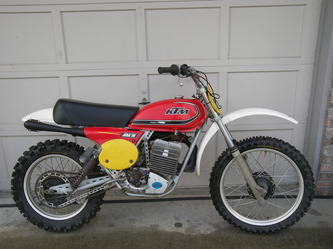 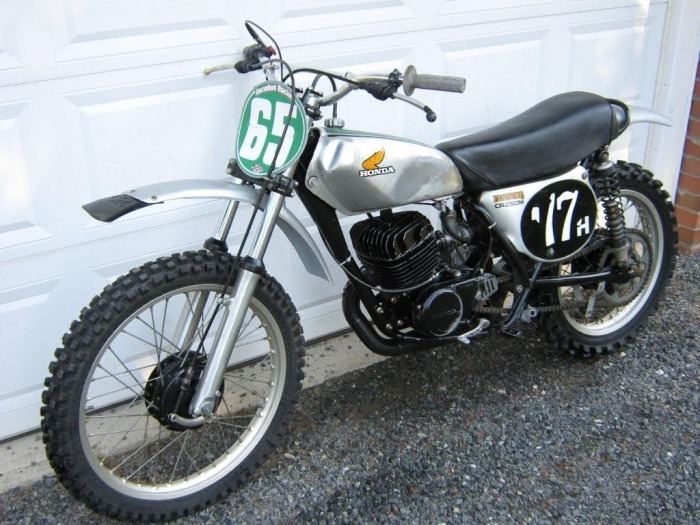 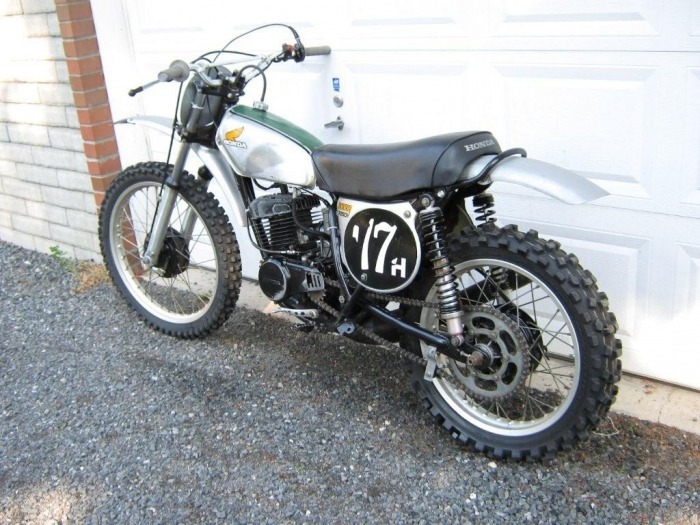 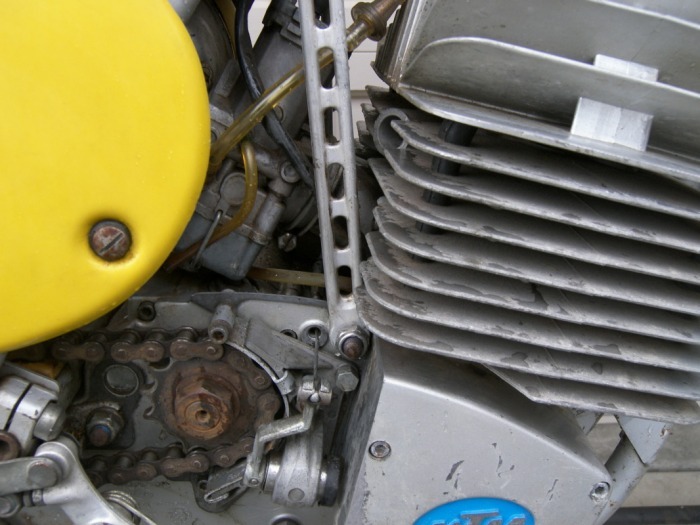 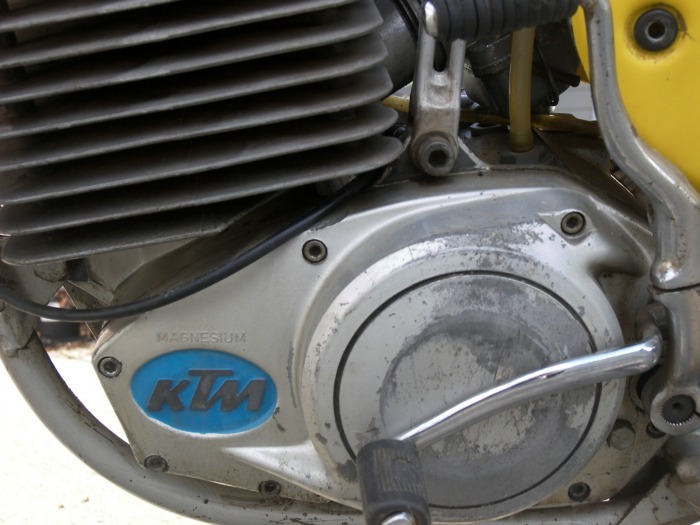 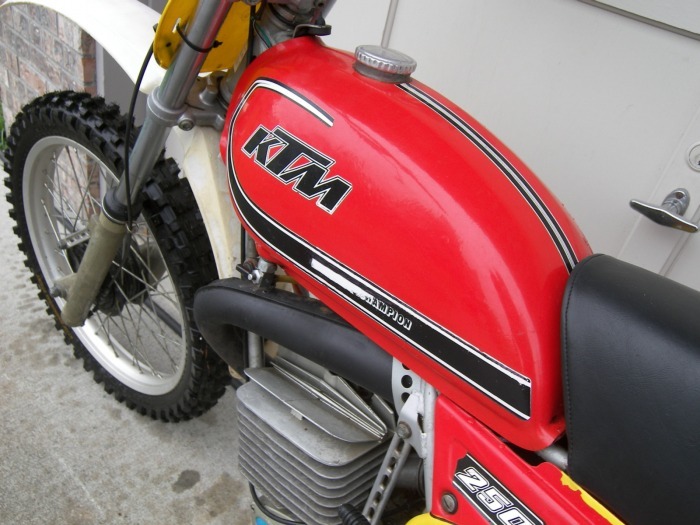 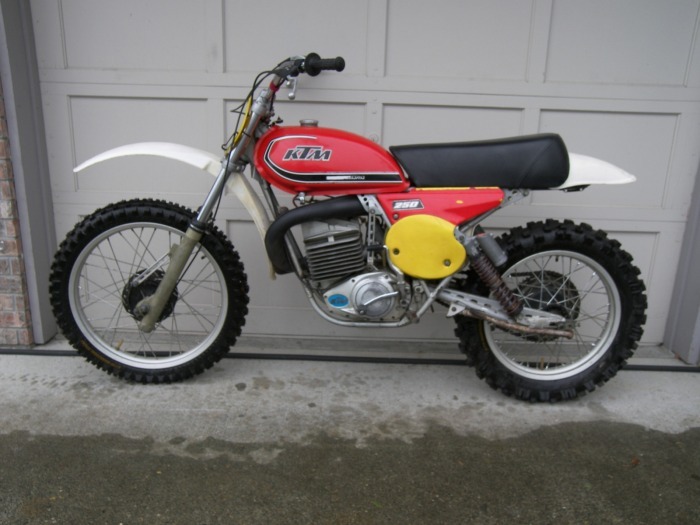 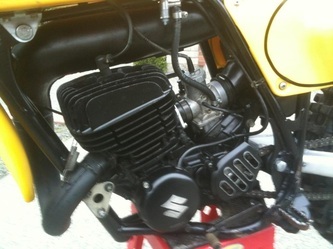 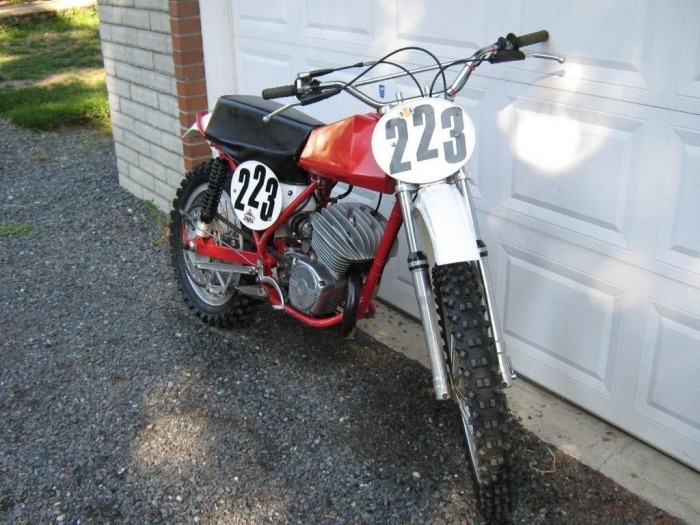 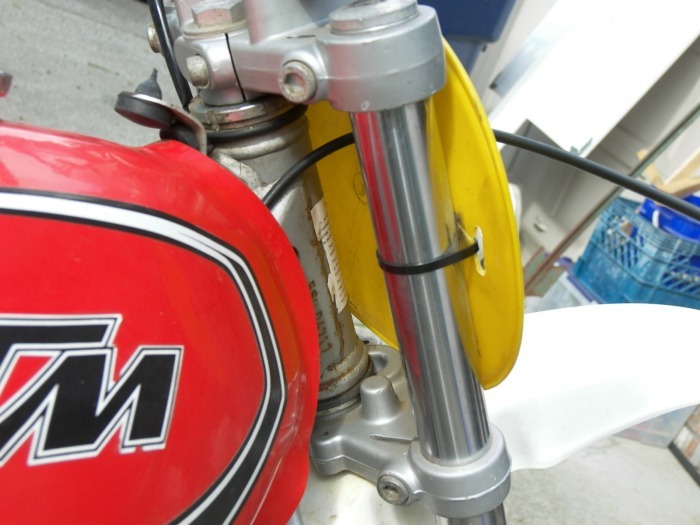 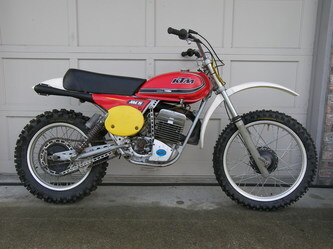 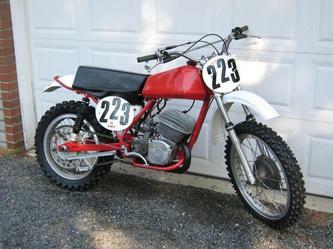 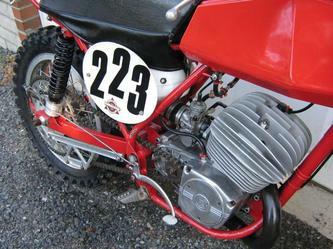 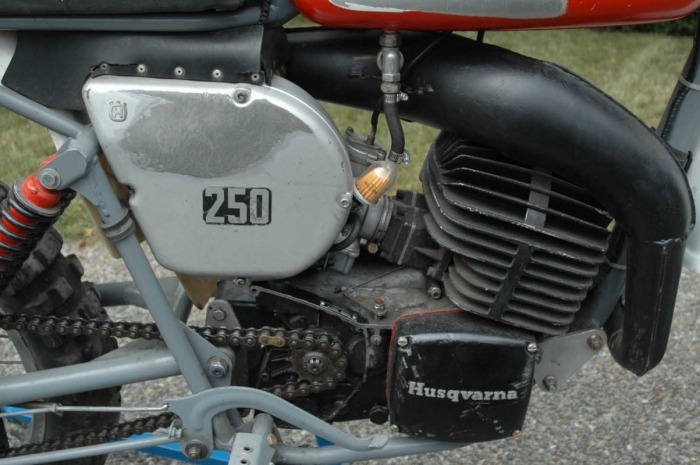 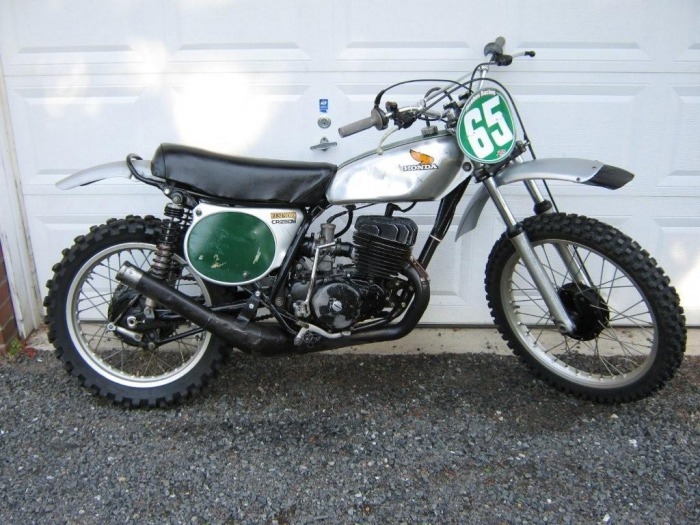 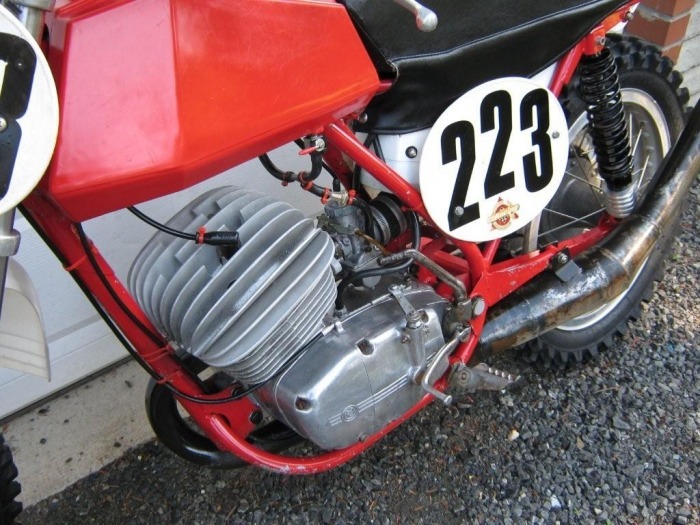 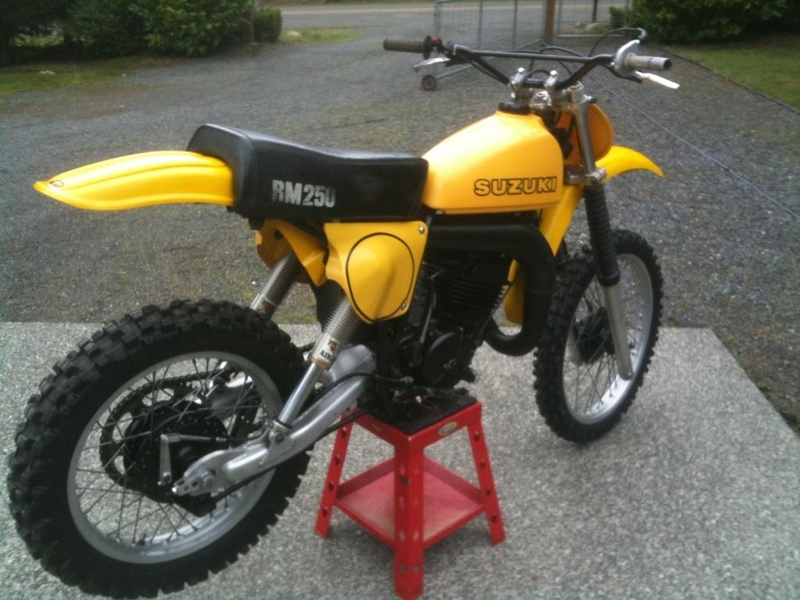 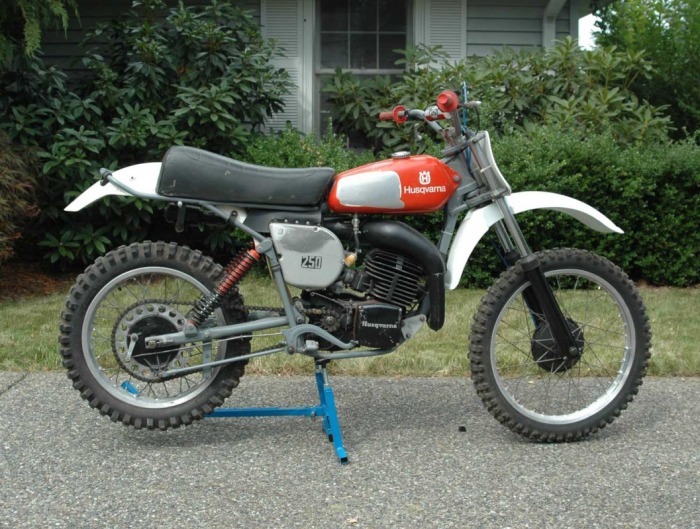 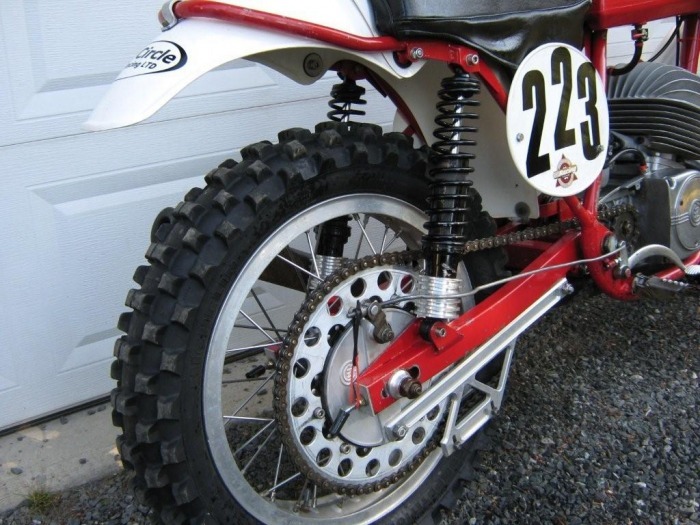 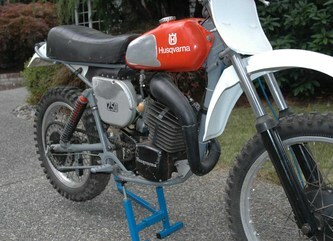 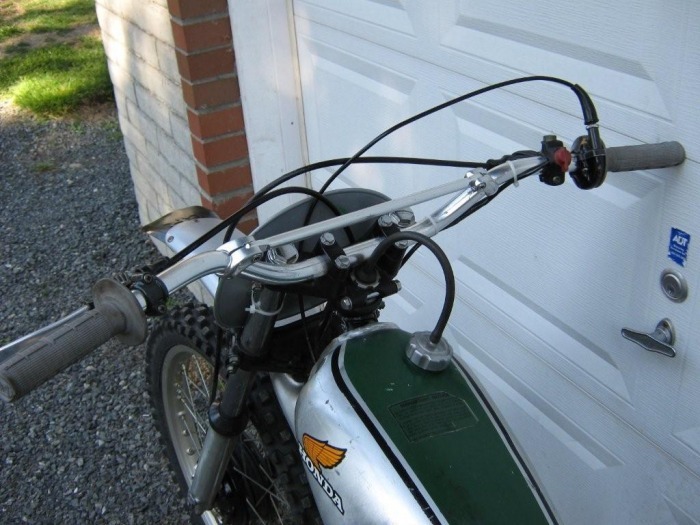 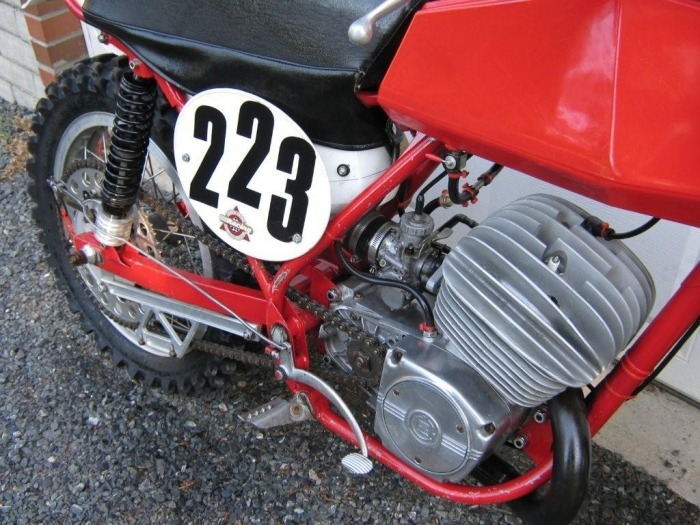 1976 Maico AW250 Project Sold! 1972 CZ 250 - RACE READY! 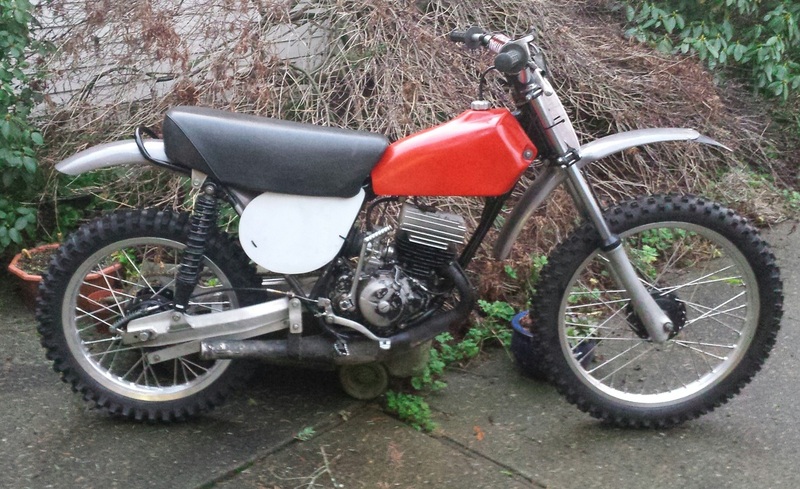 This is a well sorted bike the runs, shifts and handles great! 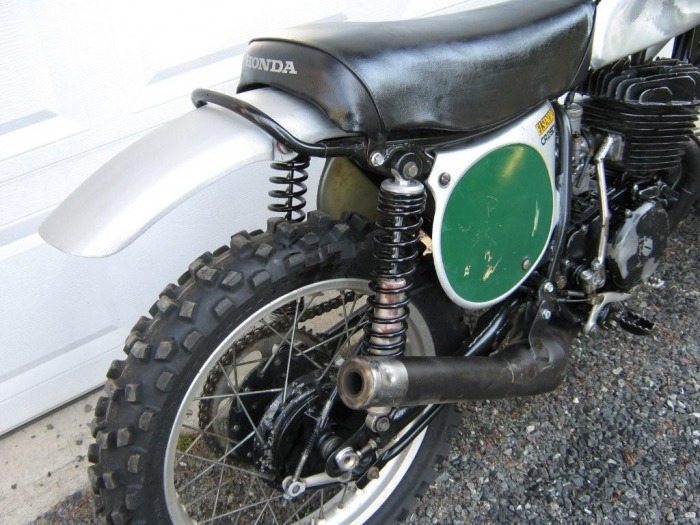 Cheaper than building one. 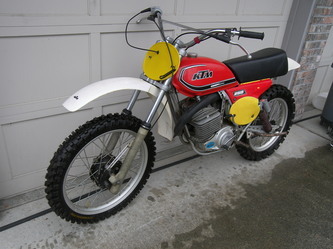 $2495, will consider offers. New air cleaner, fork seals, piston/rings/bearings/bore job. Starts in two kicks and runs great. 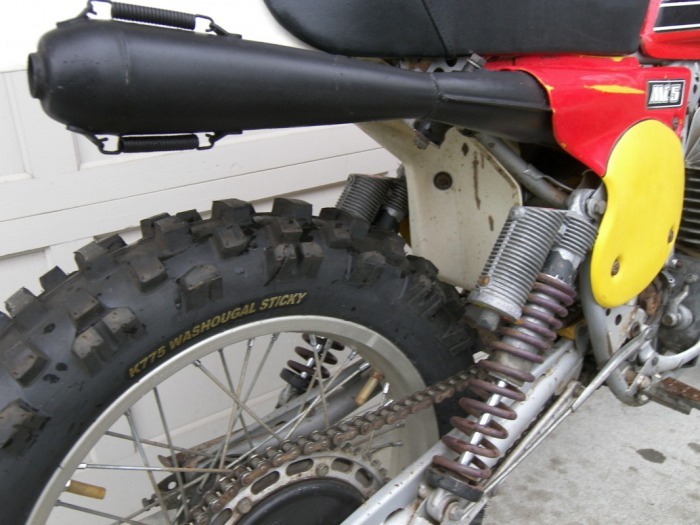 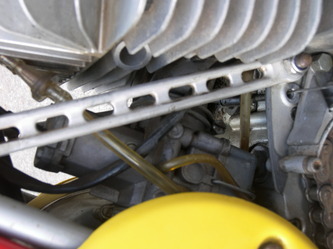 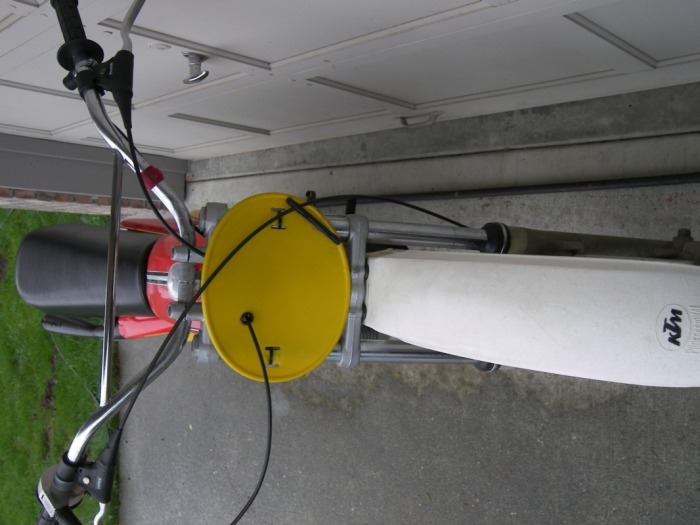 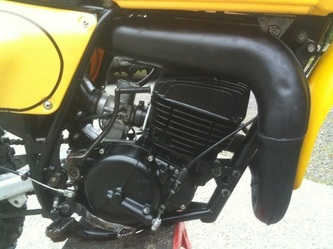 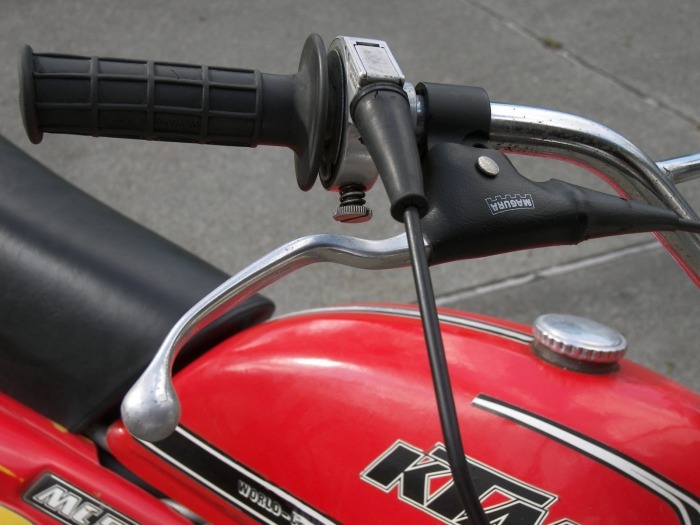 Pipe is stock perfect with original silencer. 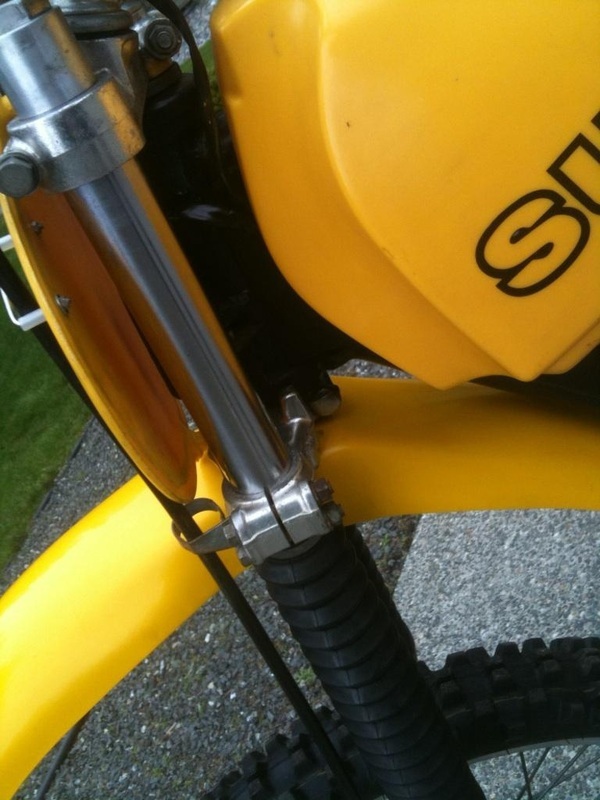 Stock shocks w/good damping. 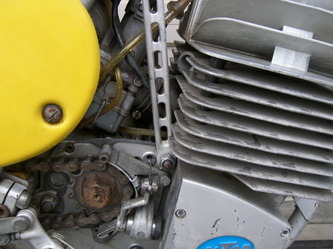 No dents in frame. 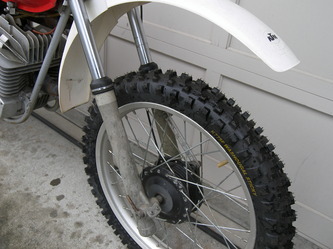 Small dent in front rim, runs true. Small minor indent in right side tank knee area. New fork seals, air cleaner. 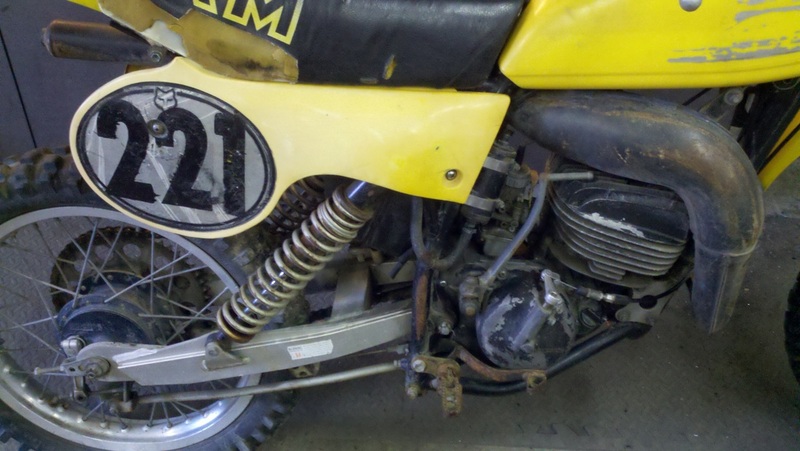 Great racer or good model for restore. 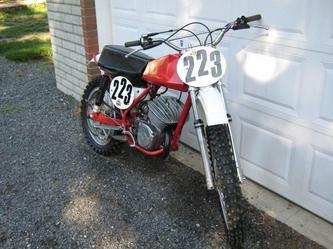 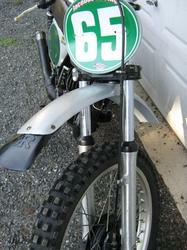 $2,500 for Bike #1 and Bike #2 with extra frame, swing arm, set of forks, front and rear wheel. 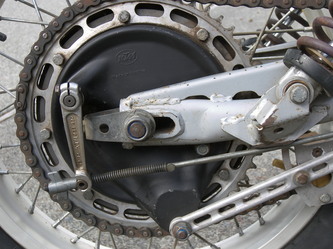 1977 KTM 250 MC-5. Really clean bike with low hours. Nice straight sun rims, nice dent free exhaust with original silencer. Seat has new cover and nice firm original foam. 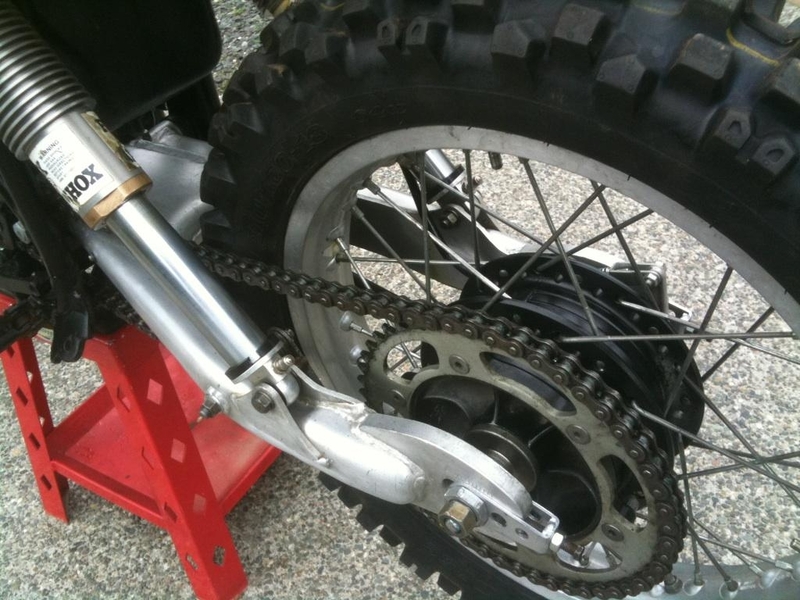 Nice Marzocchi forks, and original Marzocchi piggyback shocks both with nice chrome. 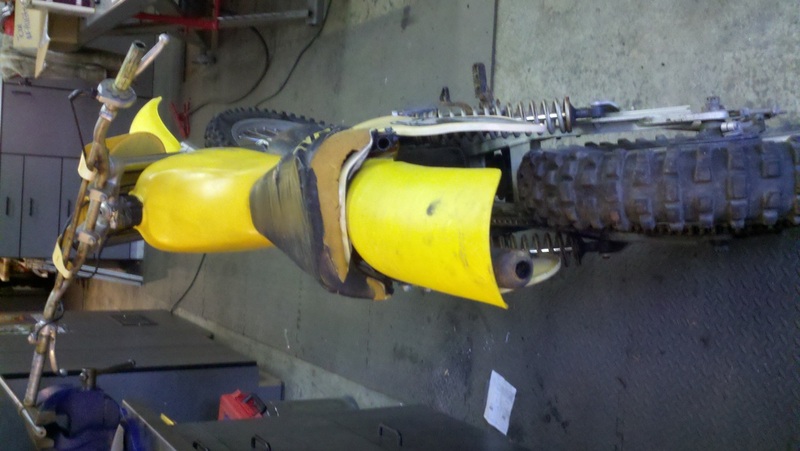 Should have new fork seals. 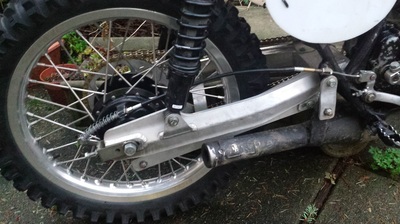 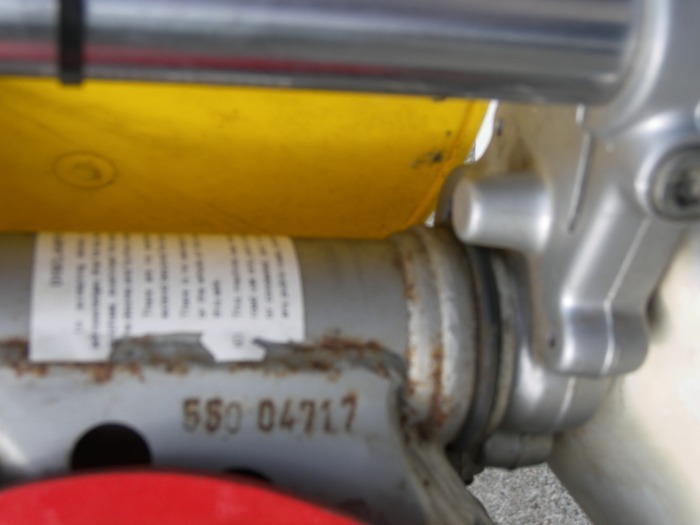 Shocks don't appear to be leaking and have good damping though they should probably be rebuilt. Magura levers, throttle, and dust covers. 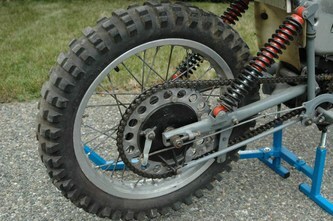 Tires and tubes are new. 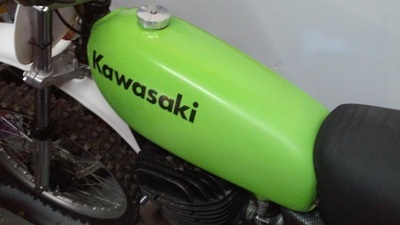 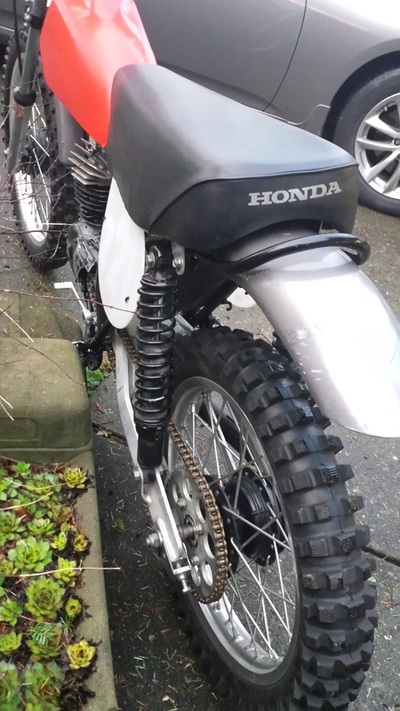 Front fender has a worn/melted spot but other than that original plastic is in good shape. 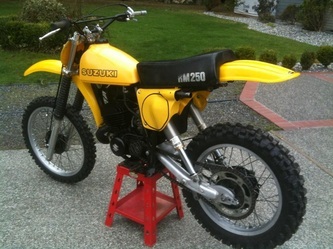 Really nice bike that was only play ridden. 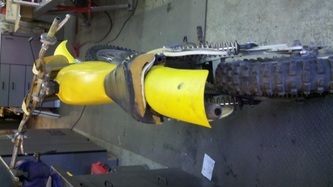 Email for details or additional information.